Are you in need of a Hyundai locksmith in Montreal? DM Locksmith provides affordable & reliable car locksmith services in Montreal. Our team of locksmith professionals can help you with a wide variety of car locksmith services. 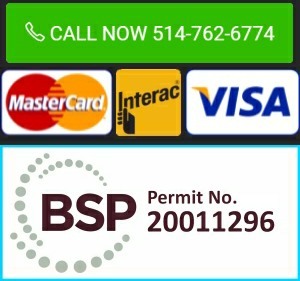 One phone call is all it takes for a dependable car locksmith in Montreal to come to your location to assist you. Hyundais are not cheap, and fixing the ignition or replacing a misplaced set of car keys and remote at the dealership is the most expensive option. Save your money & let DM Locksmith do the hard work. Don’t pay for towing. We make vehicle keys on site!